GLory is a beautiful Classic Tri. 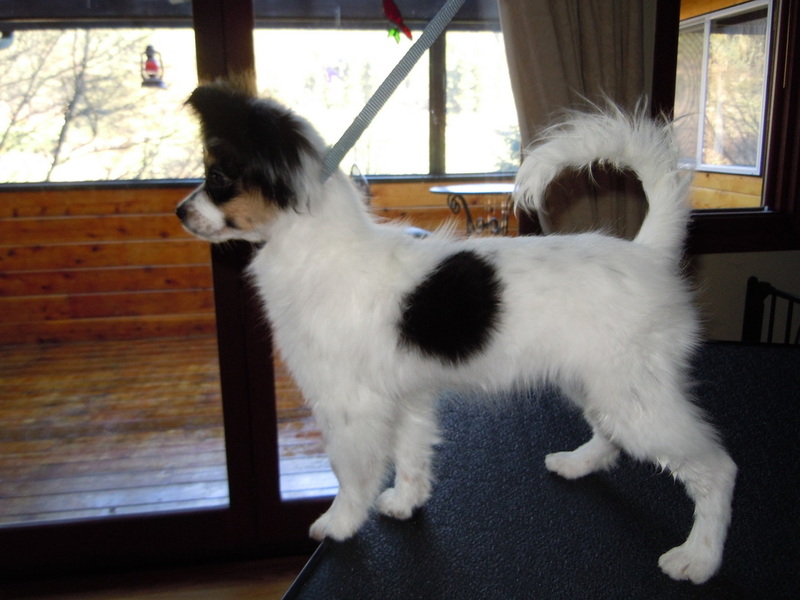 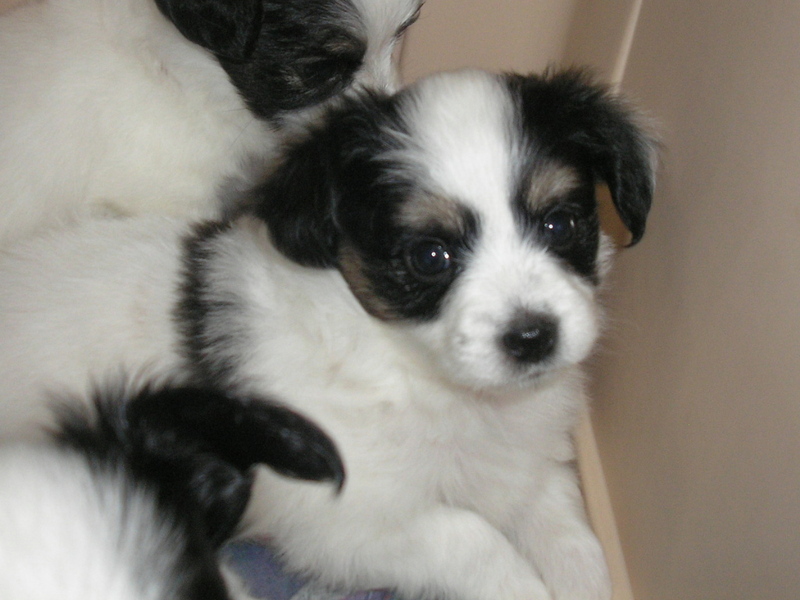 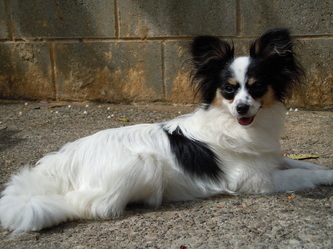 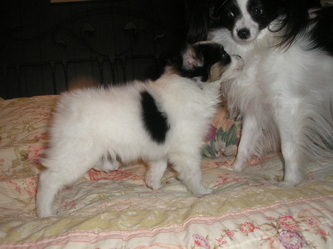 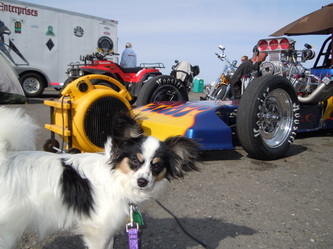 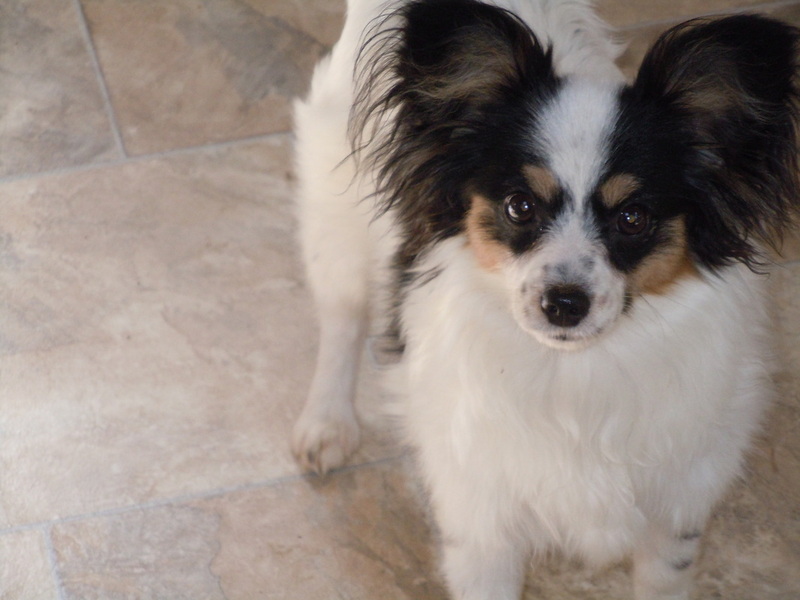 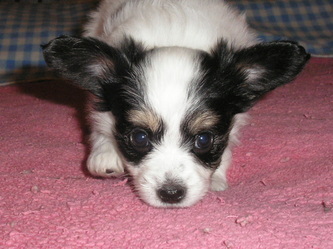 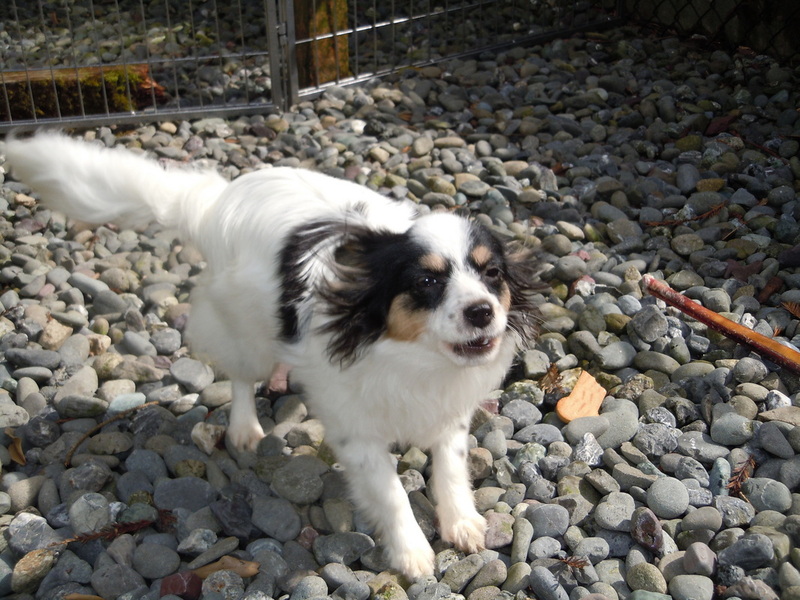 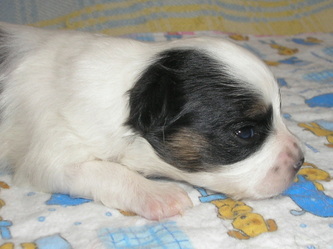 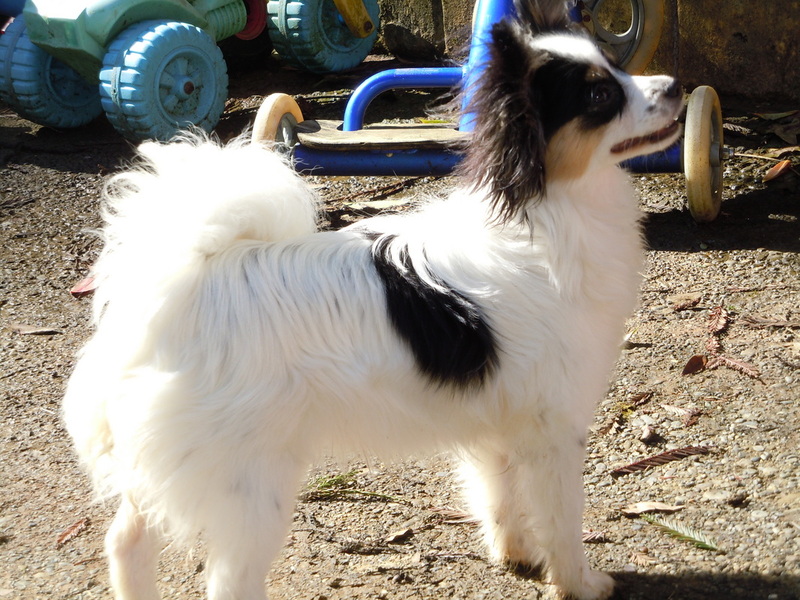 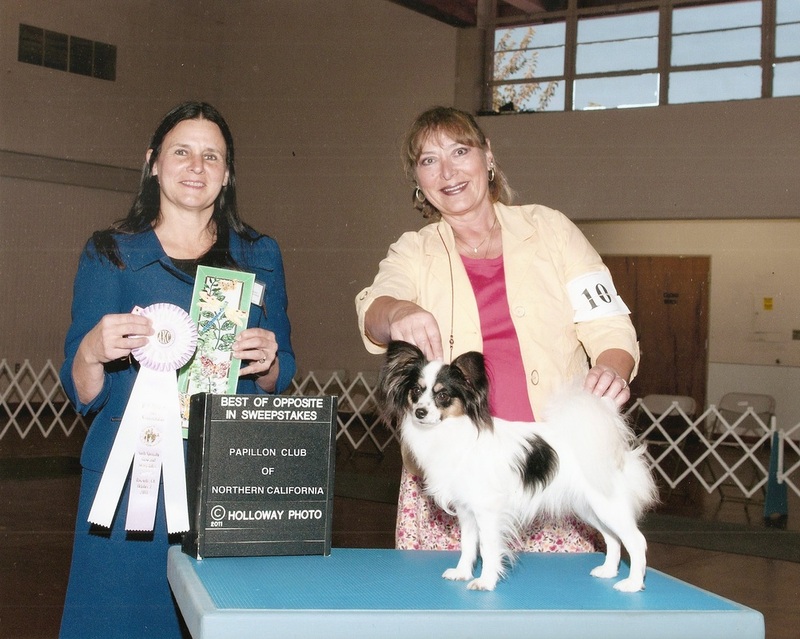 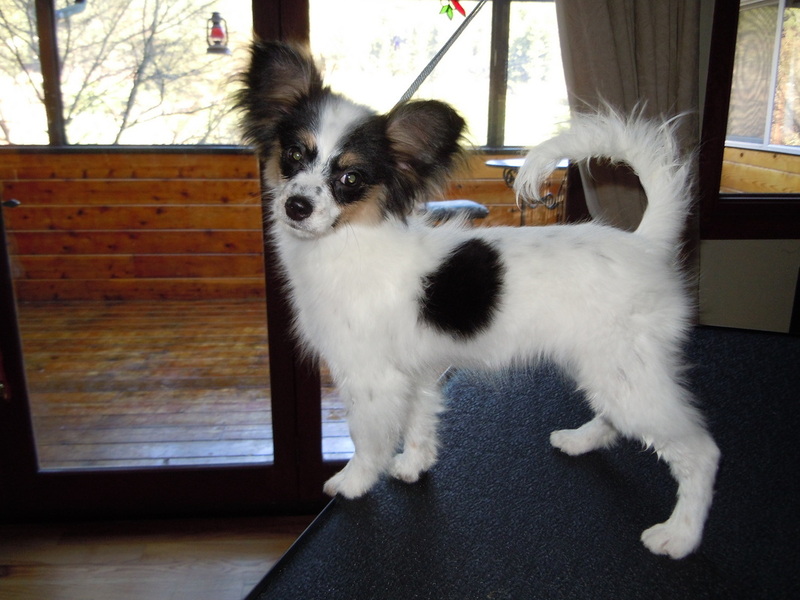 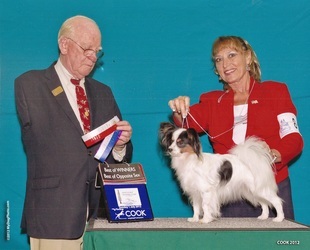 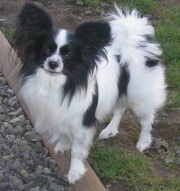 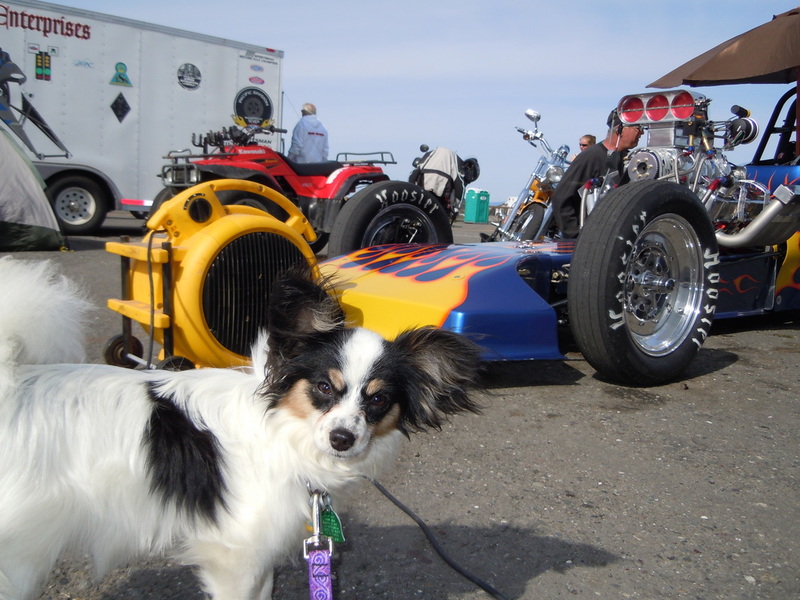 She is an AKC registered papillon who joined our family in December of 2010. 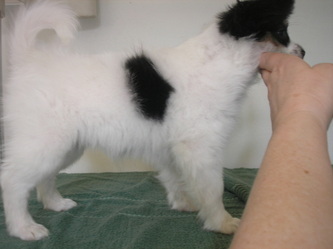 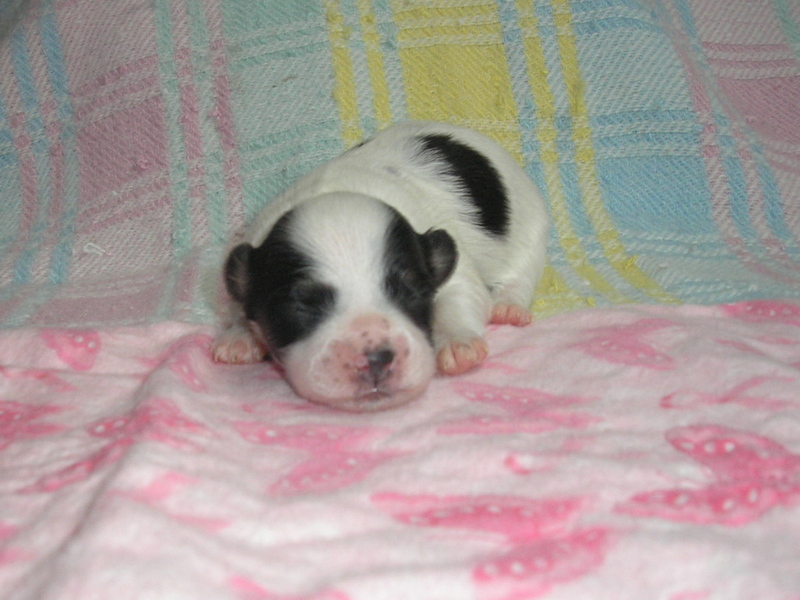 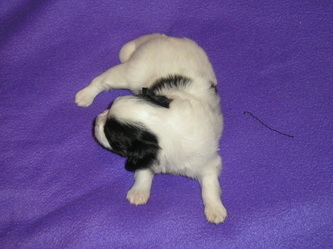 She is AKC registered and has a lovely conformation. 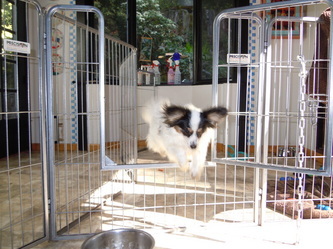 During the day Glory is a little ball of energy and she is always looking to see what's happening! 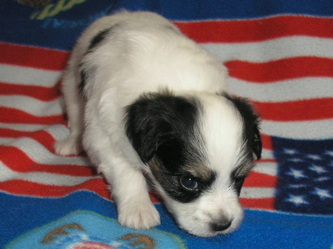 At night and wants to just cuddle with us and curl up like a little ball. She has a lovely pedigree and I feel so lucky to have her in our lives. 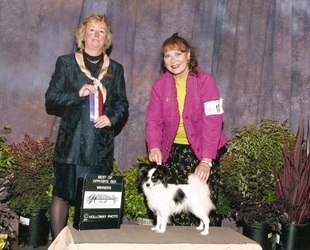 In March 2011 Glory attended her first Humdog puppy obedience class. 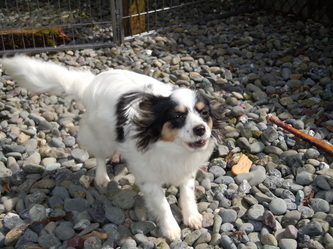 She caught on very quickly and on her first day of class she barked at other dogs, however she quickly decided that treats were much more rewarding then other dogs! 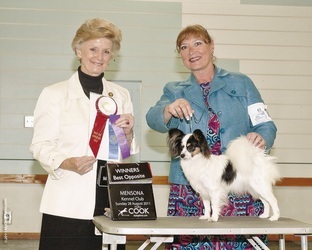 She has achieved the AKC STAR Puppy award! Yippee! 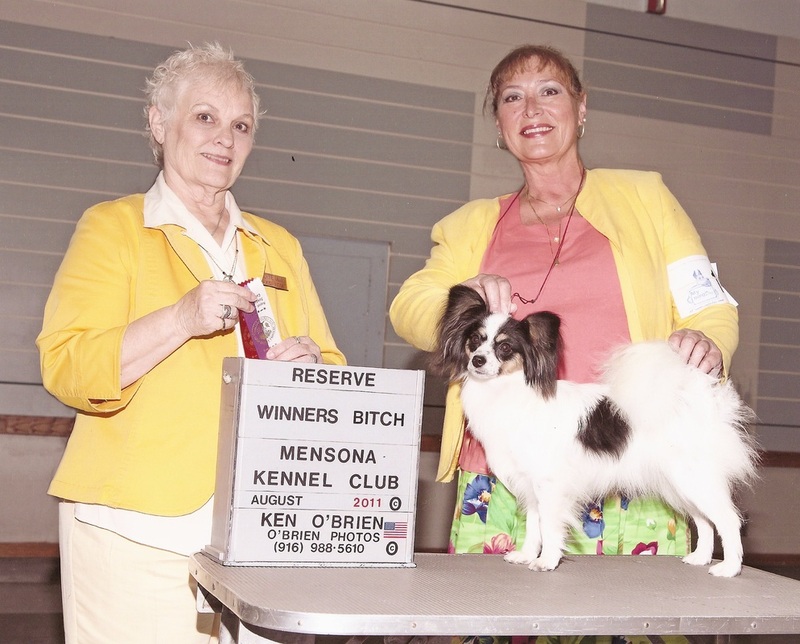 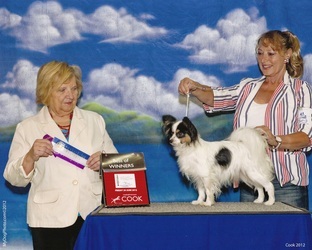 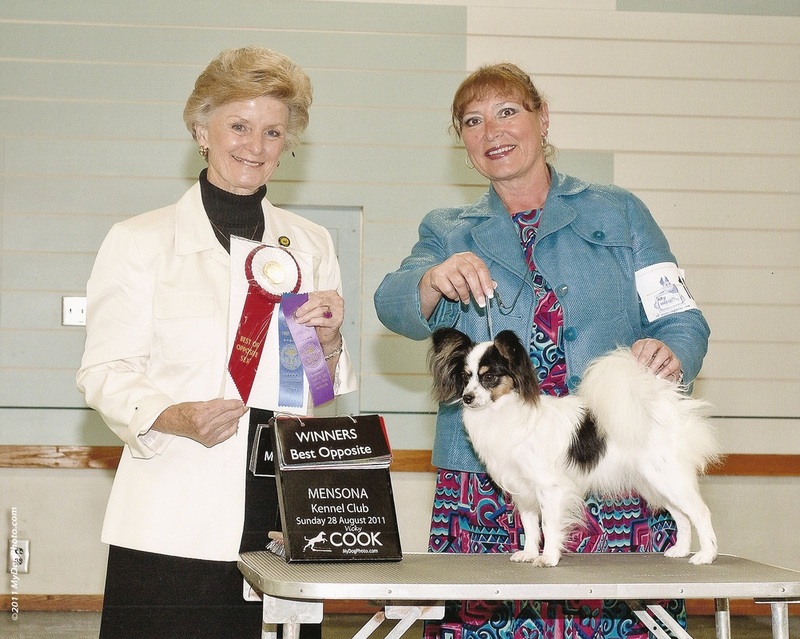 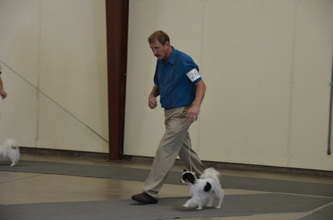 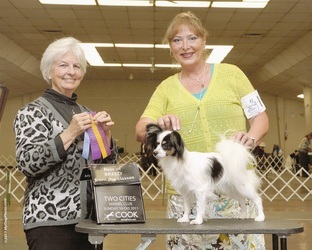 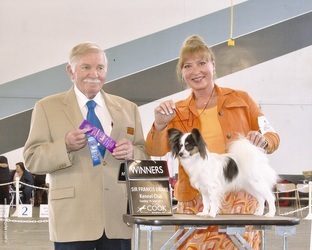 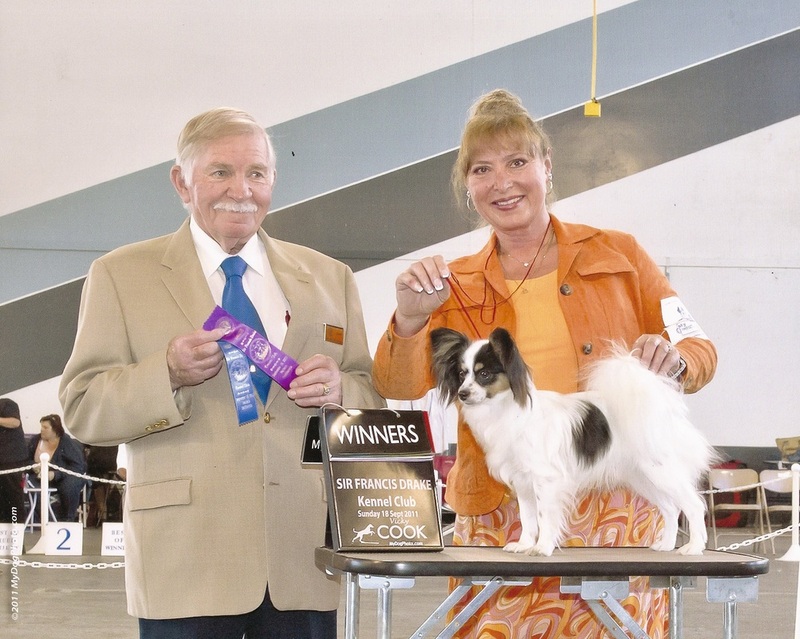 Glory has been shown with handler Margaret Mayes and Bill Defouri in the American Kennel Club show rings. 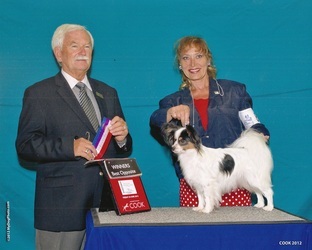 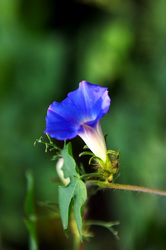 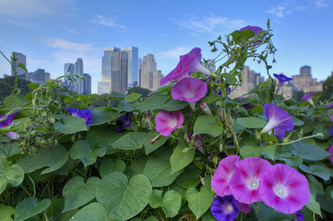 Please look for more on Glory and her successes on our "Show News - 2011" and "Show News 2012".